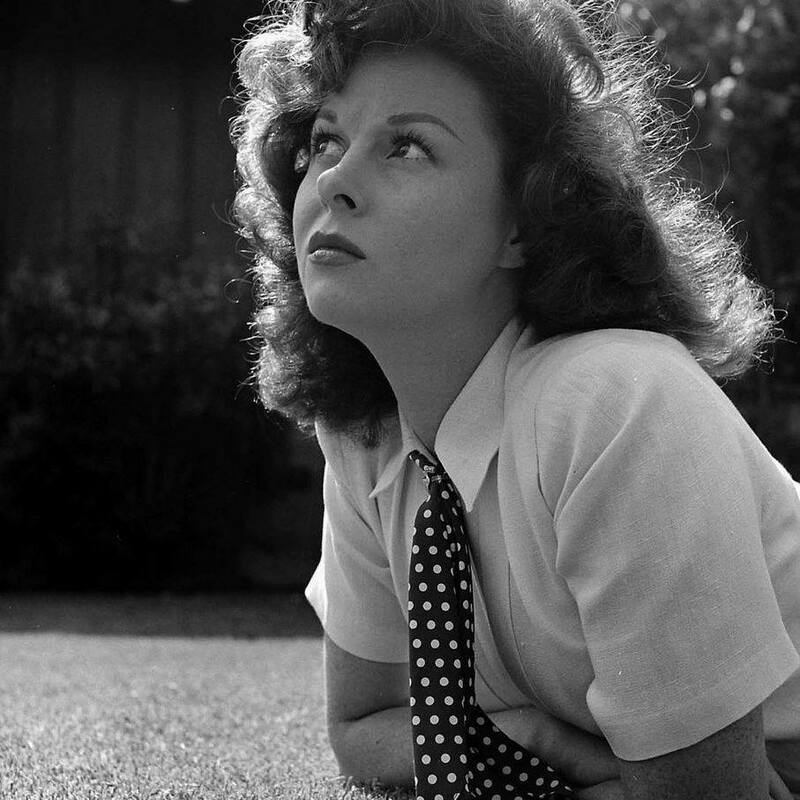 When Trish finished her manuscript, she asked me to assist her with getting these interviews out to Susan Hayward's fans and admirers. We discussed putting it in book form but at the time it wasn't practical for either one of us, and also it would be so expensive for the fans, and whatever price was involved we would want to just cover the cost and the cost was adding up --copying,binding, mailing). Trish has no profit motive in this work at all. She wants to give it to Susan's fans so that they will know of the wonderful comments and stories that have been related about Susan by her friends, co-workers, and associates. We decided that if her fans want to print any or all of the document for themselves, then they would have the option to do so. It has been an honor and a privilege to work with Trish for the past two months on this document, and it has been a labor of love for both of us. Again, the link info is in the below post "If You Knew Susie By Trish Sharp."